Hey guys! It has been a crazy holiday month and I’m sorry I haven’t been around as much, but with the season ending you best believe I will be back! 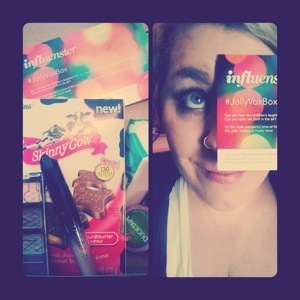 Here is my latest Unboxing video of the Unboxing of the JollyVoxBox that I received from Influenster! Stay tuned for a full run down and review of these products. Interested in becoming an Influenster member? Ask me how! As a mom on a budget I find that I have to get creative when it comes to making our home nice. It no secret that I have on obsession with mason jars. Every flee market or thrift store I visit I always seems to pick up a mason jar (or two…) so I thought, why not transform them into a lovely table scale? Best part of all the whole thing cost me under $8! Here’s how! As for the flowers, I just picked up a couple of yellow and white stems from the dollar store and simply trimmed them to size. I only put them in the larger jar, we end up using the smaller jars for little trinkets we find, or a place to keep our keys. And last we had to table runner. I think our home style is ‘bringing the outside in’ heavily inspired by nature. I saw inspiration is these amazing table runners at The Pottery Barn but of course they ran for a ridiculous $70. So I figured I would just make my own and it was a lot easier than you make think. I bought a yard and a half of this lovely green fabric from the craft store for around $2 and the make it easier I didn’t even crack open my sewing machine. I used some sewing adhesive instead and only used it to hide the edges because I liked the slightly rustic look. All that was left was to put it together and sit back and enjoy. 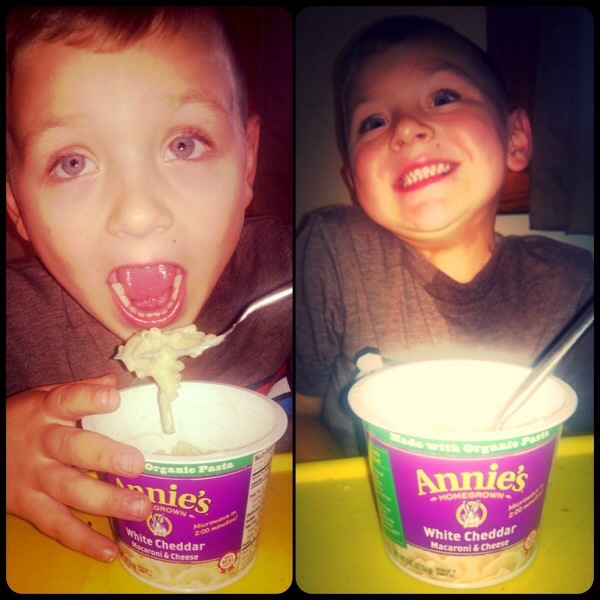 I am constantly getting good feedback on them and my family loves them as well. Let me know down below what inexpensive perks you have made to your home! With little time and money you really can transform a space. I think I’ll attack my bedroom next….